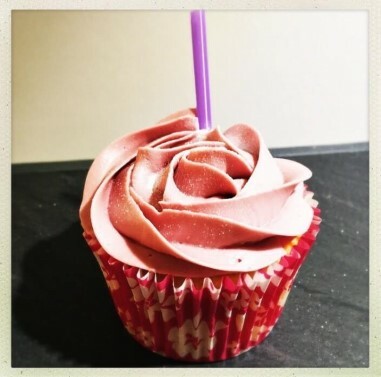 We are Scotland's First Independent Cocktail Flavoured Cake Shop! In a world obsessed with all things sweet, we decided to put a little twist on our cakes to shake up the dull monotony of plain old cake! If you’re looking for the same cake you’ve seen a million times, I’m afraid you’ve taken a wrong turn. If you’re looking for a delicious cocktail cake or a celebration cake which is a one-off creation and personal to you, welcome to our shop! Every cake is individually hand crafted, by a fully registered and insured baker and bespoke to every customer meaning you won’t get that factory-made taste. Instead, you will be presented with flavours and designs to suit your individual tastes and a cake you’ll be proud to show off. 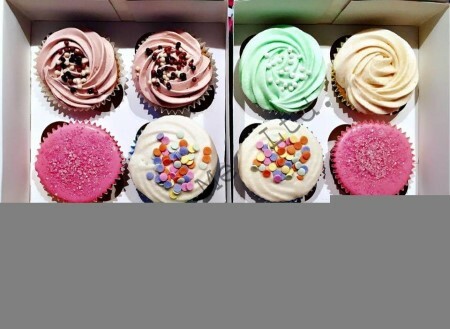 All of our cakes are bursting with flavour and you would be mad as a hatter to miss out! Based in Edinburgh we deliver locally and all prices quoted include delivery. Taste the difference today! 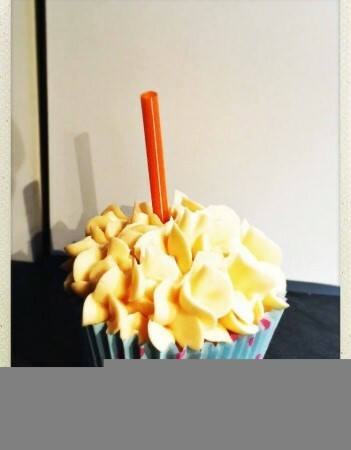 Looking for something different?- please email ask@mumsbakecakes.co.uk quoting Eat Me Ltd and we'll create something special for you!